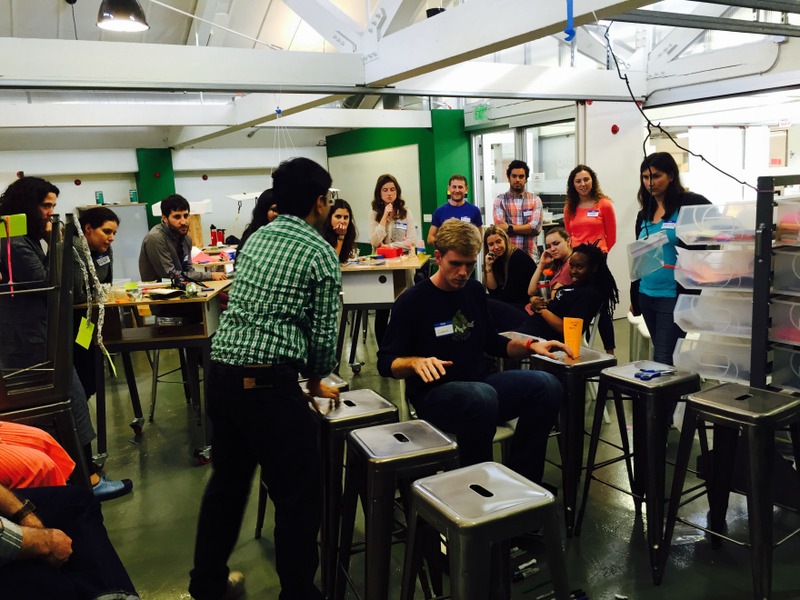 The d.school is a hub for innovators at Stanford. Students and faculty from all disciplines across campus find their way to our rolling whiteboards and stacks of post-it notes to tackle the world's messy problems together. Human values are at the heart of our collaborative approach. We focus on creating transformative learning experiences. 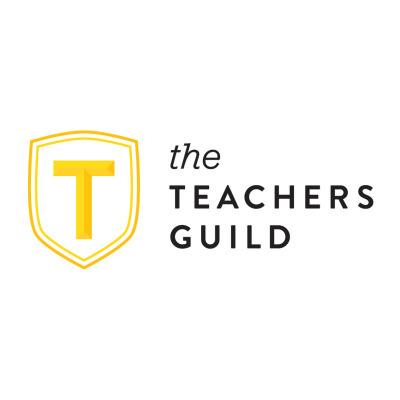 The d.school's teaching fellowship program recruits professional designers and design educators to spend a full year at the d.school to grow their expertise in experiential teaching and contribute to the d.school's efforts to advance the curriculum. As this year's teaching fellows, our first challenge was to design five new learning experiences that engaged participants from across the Stanford community. We set out to disrupt and stimulate the existing curriculum and pedagogy beyond the current offerings. We reflected that for many of us, creativity is a never-ending life pursuit. Design doesn't just happen when we're getting messy in the studio, or presenting new ideas to clients at a whiteboard. Whether it's thriving in ambiguity or transforming a harsh critique into something productive, we asked "what is different about the way designers perceive and respond to the world around them?" In response to this question we produced a workshop series entitled Building your Design Muscles. In Building Your Design Muscles, we looked at the things designers do everyday to shape up their practice, those fundamentals which serve as mortar between the bricks. Each session focused on practicing a different core design capacity: Noticing, Ambiguity, Negotiation, Metaphors, and Critique. 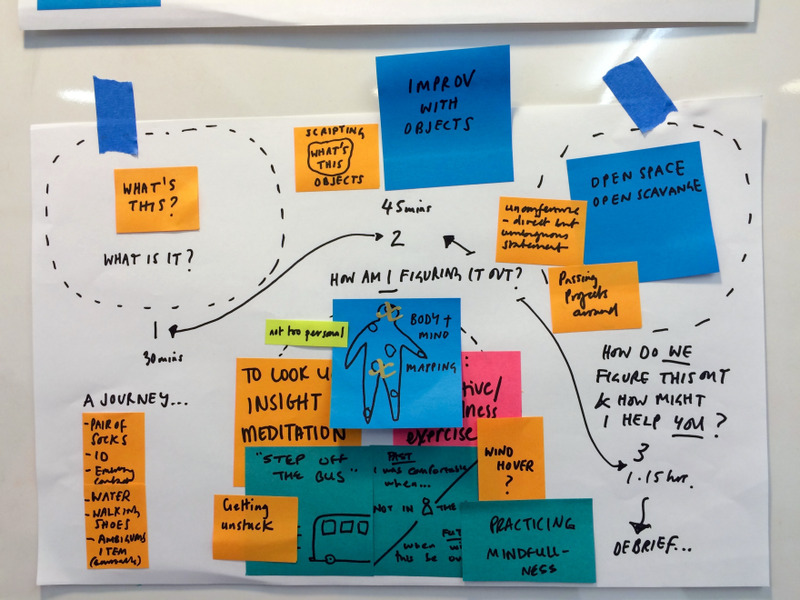 The 'design muscles' sit outside of the design thinking process, projects and mindsets. 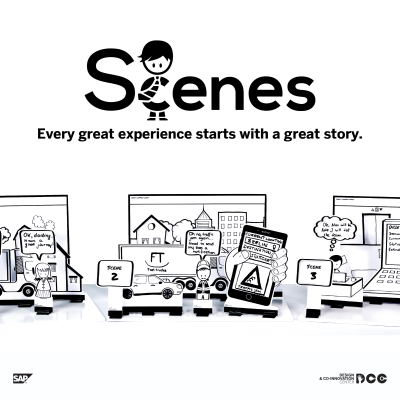 We have taught them as stand alone sessions or introduced them as complementary plug-ins to strengthen our students' abilities to navigate their collaborative creative problem solving pursuits. The workshops included experimental exercises, short presentations, facilitated discussions and structured debriefs. For new designers and non-design students, the muscles were awoken for the first time. For more seasoned design students, we introduced tips and techniques for strengthening their fundamentals. The Design Muscles have now been made available for d.school instructors to use and adapt for their classes and courses. We hope that by making this a shared learning and teaching resource, we can continue to evolve the muscles and identify and build new muscles to support and further develop our students' learning experiences. 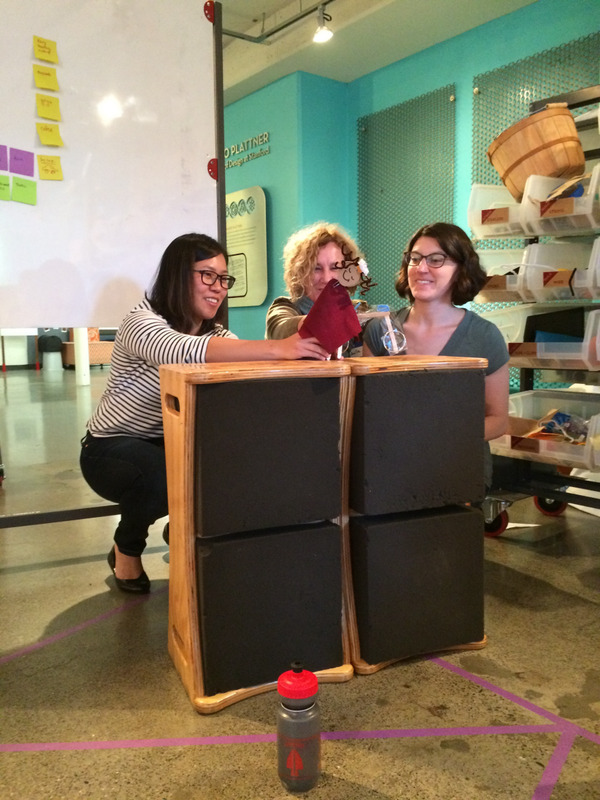 Building your Design Muscles are a series of learning experiences produced by the Stanford d.school teaching fellows 2015-2016. They comprise of five workshops focussed on 'practicing' design fundamentals. 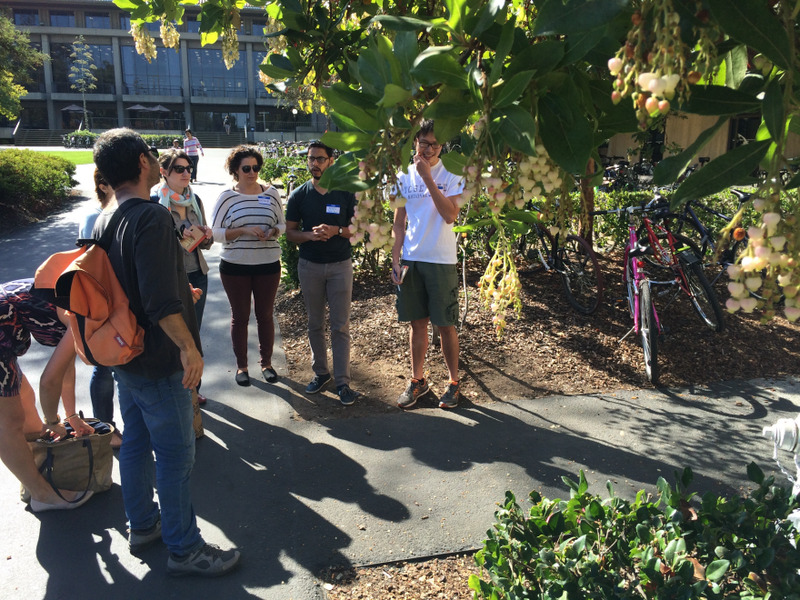 The workshops were first designed and facilitated in the Fall Quarter 2015, with participants from across the Stanford community. 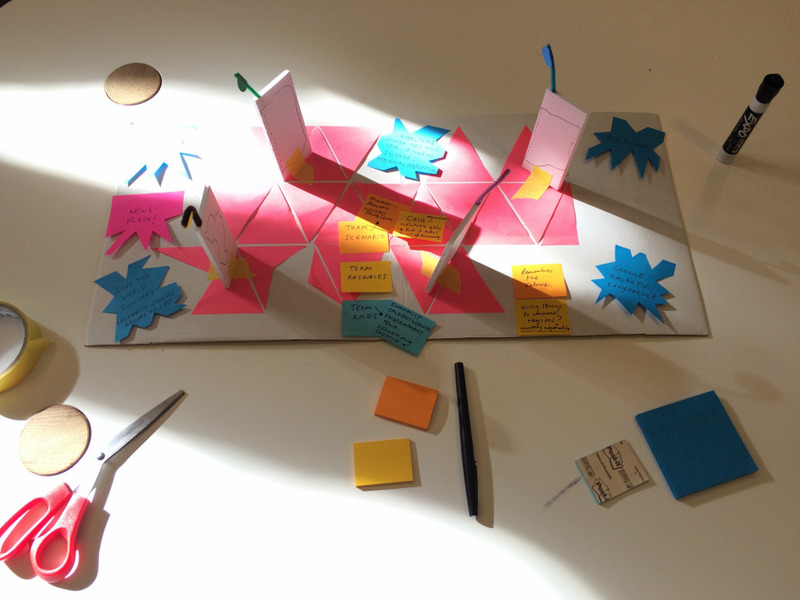 The challenge offered to the teaching fellows was to disrupt and stimulate the existing d.school pedagogy. We worked with both design and non-design students to hone and strengthen their core design capacities. 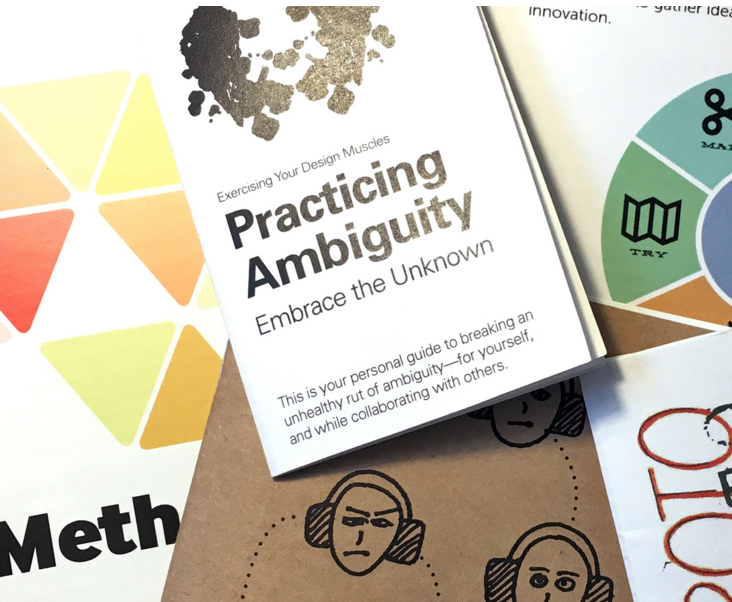 This helped to amplify their design thinking practice and manage tricky moments within the process, for example, navigating the ambiguity experienced when moving from research to insights. 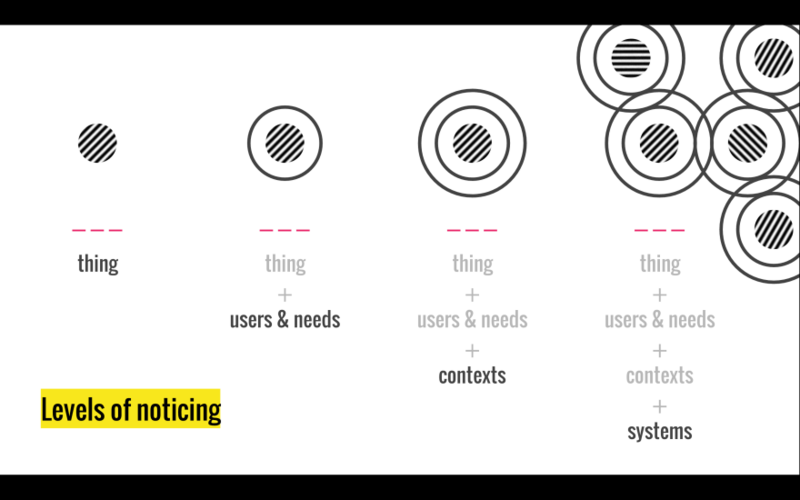 In the same way that mushroom foragers need to 'get their eyes on', design thinking teams need to tune in and become responsive to their collaborative dynamics, project contexts and user's needs. The muscles are booster sessions, enhancing observation, tuning into a context, becoming more responsive to the needs we identify. The Building your Design Muscles workshops were initially run with design and non-design students (at undergraduate and graduate level). More recently, the workshops have been run with organizations (e.g. Wikimedia Foundation, San Francisco), customer relevancy students (e.g. CEDIM, Mexico City) and professional development in school staff (e.g. ISAK, Karuizawa, Japan). We began prototyping "Noticing" as a workshop called "Arrows in the Real World", where students use arrows to draw attention to design issues in the real world. This got us thinking about the practice of noticing, and how this might be taught. We asked ourselves: in addition to "noticing," what other skills or traits do designers have a natural inclination for, and how might we support these skills in others? Ambiguity is an inherent part of everyday life. One of the biggest stressors in our lives is fear of the unknown. Coincidentally, creativity and innovation come from a place of not knowing—not knowing where to begin, not knowing if you're heading in the right direction, not knowing the answers. We may use words like 'lost, messy, unclear', and a design team can feel 'unproductive' or 'stuck'. 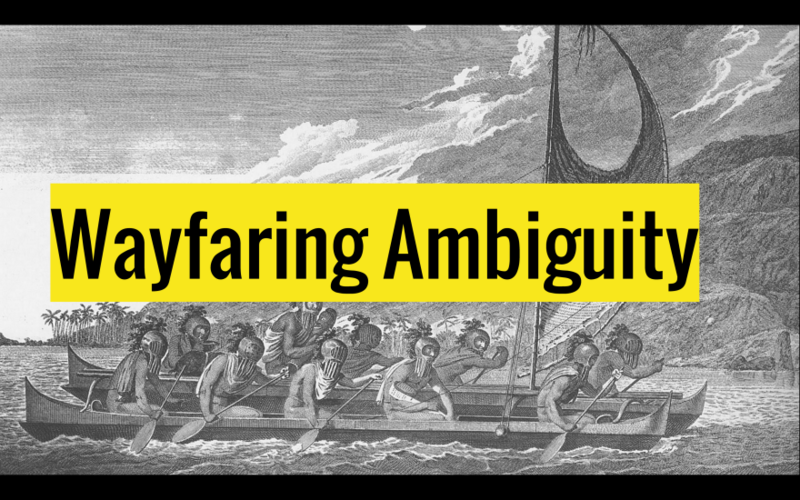 We respond by wanting to end ambiguity as quickly as possible. It's in the these moments that embracing ambiguity ensures that we do not shortcut creativity, instead allowing for opportunities and insights to emerge. In our Practicing Ambiguity workshop, students practiced becoming mindful of and responding to ambiguity, so that they can release anxiety and be more creative. The session includes an ambiguous immersion activity, a mindfulness exercise, a facilitated discussion on stewing in ambiguity versus pushing through, and more. Do your ideas hold water? In creative and innovative work, we routinely venture into the unknown. In these moments, designers intuitively reach for metaphors to articulate something new in terms of something known and universal. Metaphors cut to the chase for audiences speaking different professional languages and help us to wrap our heads around complex or emerging ideas. They also evoke and entice, resonating with our audiences on a deeply familiar level. Skilled use of metaphors is tricky, but designers and non-designers alike can practice using these powerful communication tools. In our Practicing Metaphors workshop, students practiced using metaphors to frame a design challenge, they generated ideas for solving that challenge, and created an evocative story for their solution. Design occupies a space of increasing complexity, from producing services for government organizations, to tackling climate issues through future action planning. This requires that designers develop their skills in handling dynamic and shape-shifting wicked problems. Designers are always involved in negotiation. Whether it's through reconciling the requirements of a design solution (lightweight but powerful, luxurious but ethical), managing good communications across project teams and stakeholders, or bargaining with a client or employer. In our Practicing Negotiation workshop, students explored and practiced their personal and collaborative negotiation styles through a playful, high-stakes scenario exercise inspired by Buckminster Fuller's 'World Peace Game'. Noticing describes the moment when we become aware of something previously hidden within the everyday. In design, noticing sparks our imagination or leads us to discover broken down things that cry out for attention. Practicing noticing helps you to become more attuned to discover the opportunities and needs that exist all around us. Our Practicing Noticing workshop sharpened students' awareness and skills in noticing. We used 'bad design' as a critical lens, inviting students to work collaboratively to identify, reflect upon, and design responses to design failures as a way of exploring and engaging with different levels of noticing. The critique. Just hearing the word 'critique' strikes fear in the heart of designers. In the middle of our creative flow, we (reluctantly) open ourselves up to feedback that could be positive or negative. We've had so many bad experiences with receiving feedback, especially on creative work, that we tend to avoid it entirely. Critique is a life skill, not just a design skill, and we wanted to change the way designers feel about giving and receiving critique. Critiques create opportunities for collaboration, mitigate risk, and achieve greater results faster. In our Practicing Critique workshop, students learned techniques for receiving and sharing constructive criticism. Together, through a series of role playing and active listening exercises, we explored the culture of critique. Students practiced taking control of the critique process and learned how to provide great feedback on others' work. Very well articulated presentation, especially set of exercises for building muscles and selecting them in apt manner. This well defined practices will ensure a boost up performance in every designer. Simple language and perfect selections of example makes it good reference materials.